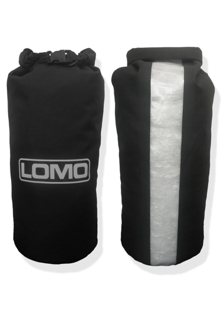 To see the full range of dry bags that we sell please click here. 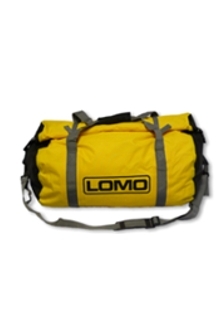 Holdall dry bags normally have a wider opening that roll top barrel bags. 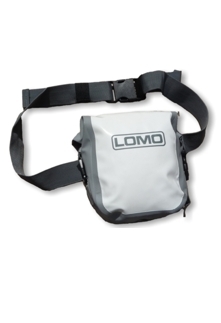 This allows you to get access to the contents more easily than a barrel bag. 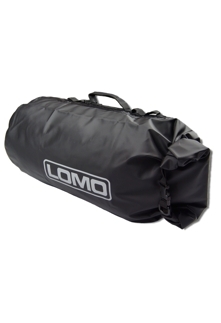 Generally speaking the closure of a holdall bag is not as watertight as a barrel bag as it is more difficult to maintain pressure on the rolled down material. The bags are still watertight in most conditions and the difference would really only be seen in total immersion situations. 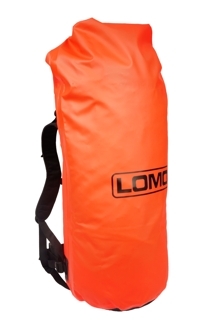 Rucksack drybags come in a variety of sizes and are used in different ways. Some hill walkers use them instead of traditional rucksacks and love the fact that all their gear is still dry at the end of a day walking in the rain. These are of use if you want to keep some key items close at hand. They are useful in sailing and motorcycling as well as many other uses. They are oftem used to keep phones and keys with the wearer. If being used to keep expensive electronics dry and these is a risk of you falling in the water whilst still wearing the bag it would be adviseable to ‘double bag’ your phone in these circumstances; a small lightweight drybag can be used for these purposes. 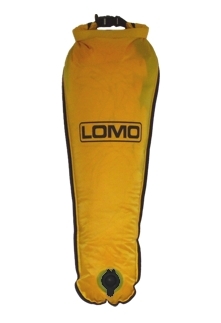 Dry Bum Bags are not suitable for distance swimming with as the bag would be completely summersed for long periods of time and water may eventually work its way round the closure. Mobile phones are one item that you want to make sure keeps dry. Also you may want to be able to use the phone whilst it is still in the bag so you’ll probably want one that has a transparent front and works with the touch screens of modern smart phones. 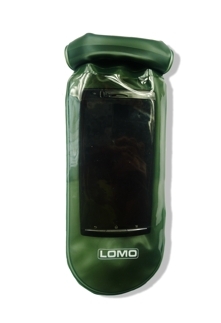 Most phone drybags will have a roll down top like a mini barrel bag and be able to resist most downpours etc but are not designed to be totally immersed for long periods of time so don’t try to go snorkelling with them! If you need to take your phone underwater then there are some products on the market with hard plastic closures that may allow you to do this. 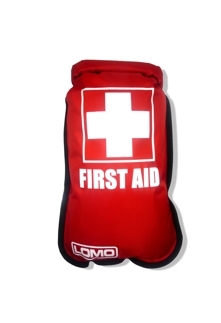 First aid bags are made to keep first aid kits dry and are used in many different sports. We do not supply first aid contents with these bags as users often have different preferences as to what a first aid kit should contain.